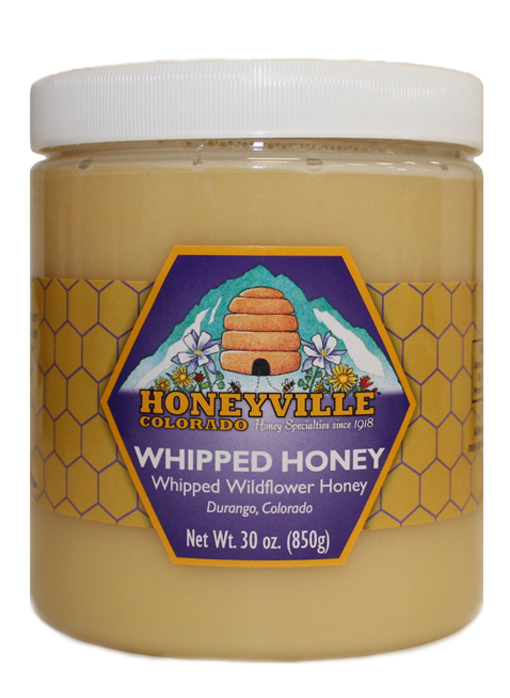 MOUNTAIN WILDFLOWER WHIPPED HONEY without any added flavors, ready to spread on toast, biscuits, cornbread or in hot tea or coffee. 11.5 oz. Everything I have ever ordered has been delicious. The honey is the best. I will continue to order from Honeyville. 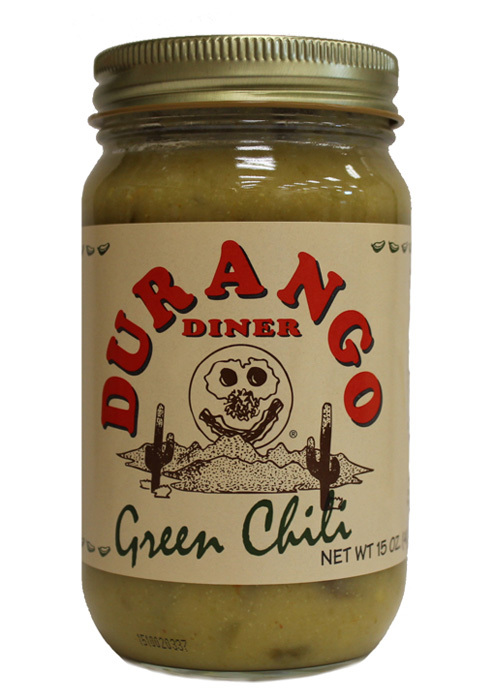 Absolutely love it on my toast or biscuit or straight from the jar. 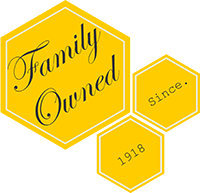 We travel to Grand Junction several times each year and always stop at the winery to purchase the whipped honey. I cannot imagine a cup of tea without this delicious addition. Love this place. 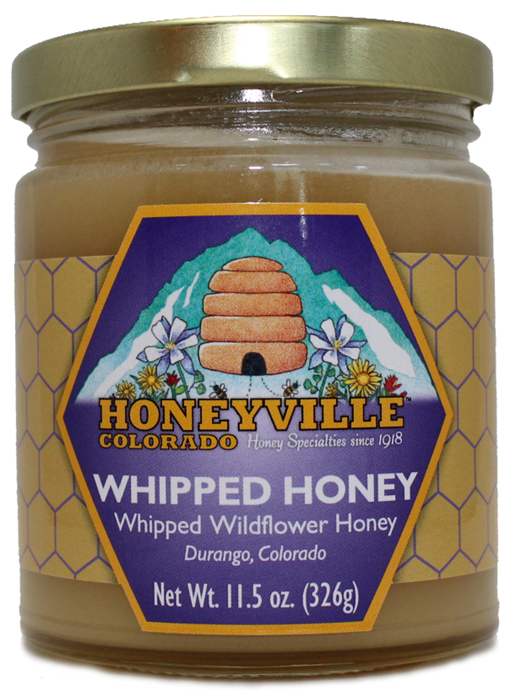 We came across Honeyville while camping in Durango. Great products. 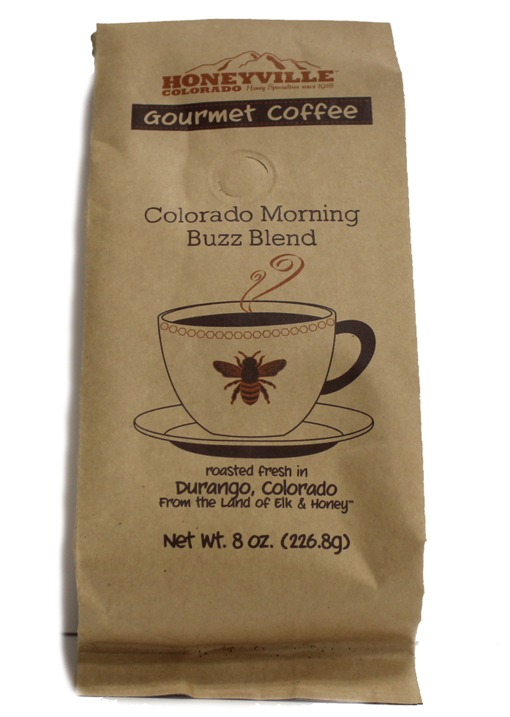 Love the whipped and lemon honey. Love it so much sent as Christmas gifts. 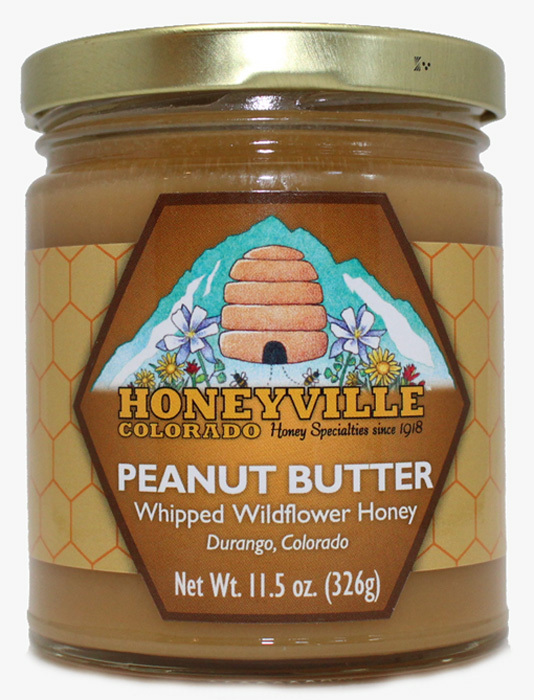 While visiting Durango we happened upon the Honeyville Maple Hazelnut whipped wildflower honey. What a delightful treat! Never had honey as good as this. Happy to see that we can order by mail. The whipped honey is excellent but the size of the jars is too small for the price charged, which, if you add in the shipping charge makes this honey exorbitantly expensive.